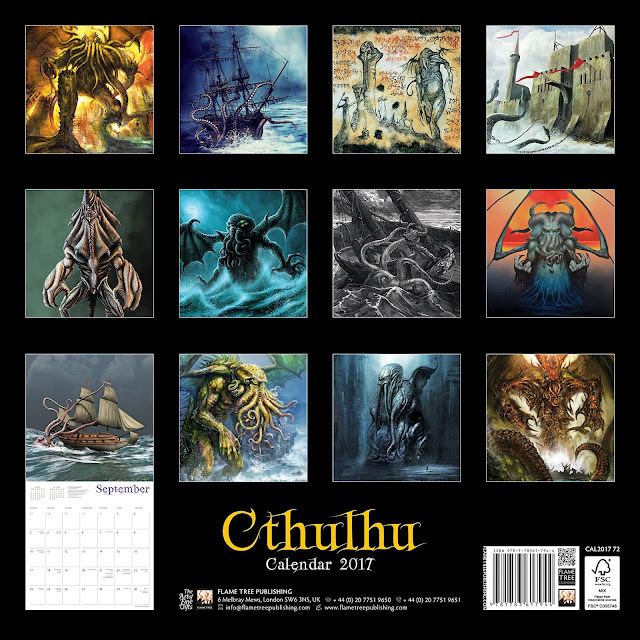 Here's a nice holiday gift for the Lovecraft lover in your life - the Flame Tree Publishing Cthulhu wall calendar for 2017. 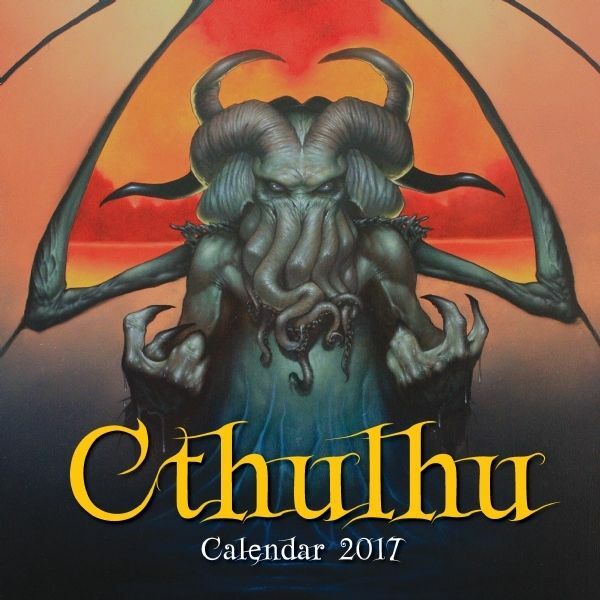 The illustrations are by different fantasy artists, each giving their own spin on fan favorite Cthulhu. 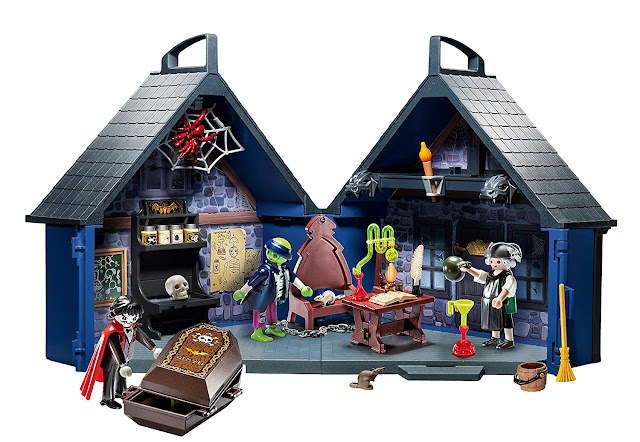 Here's a peek at the inside of the calendar. It's a 12 month calendar, and every month you can have a different vision of The Great Old One looking down upon you.